Need a sales pipeline? Yesterday? 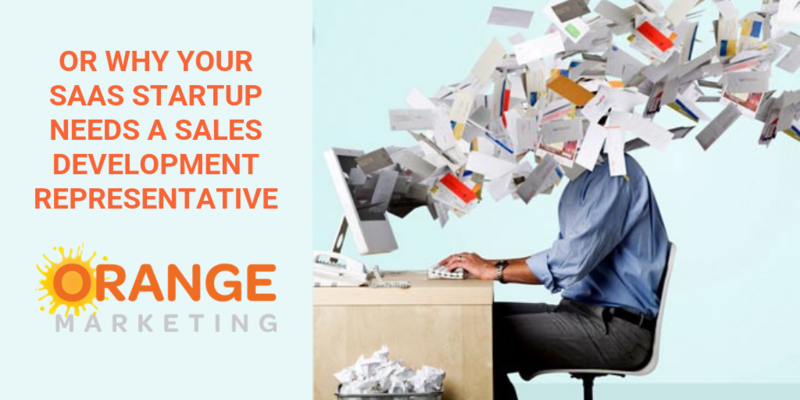 Need someone to figure out marketing for your startup? Can you get more website leads without a total rebuild? How can "content" generate sales? 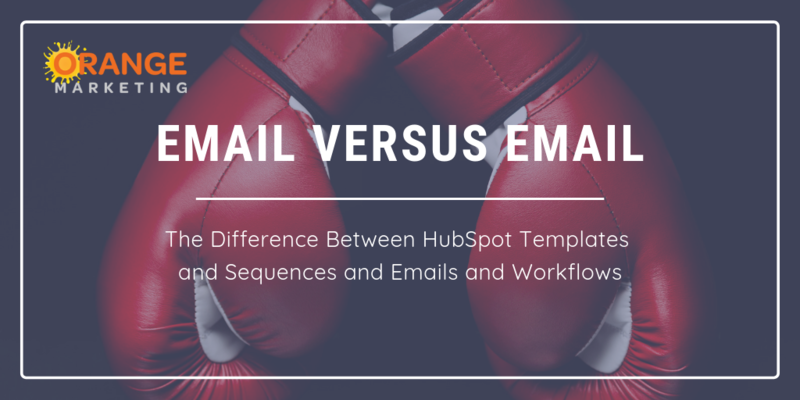 Sales & Marketing teams locked in mortal combat? Does your trade show expense need to work harder? 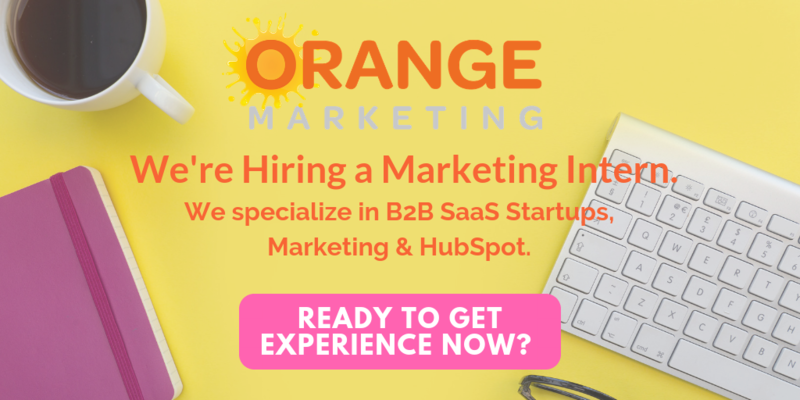 Orange Marketing specializes in B2B Technology companies — beginning with understanding your customers and identifying hidden customer segments and ways to influence them, setting up your website conversion paths for these segments/personas to begin generating sales pipeline right away and complete HubSpot technical implementation. We get your content map right, setup your initial content campaigns by persona, then train your marketing team on exactly what to do. We are focused on revenue and results because we know that marketing without sales enablement is simply a waste of time. 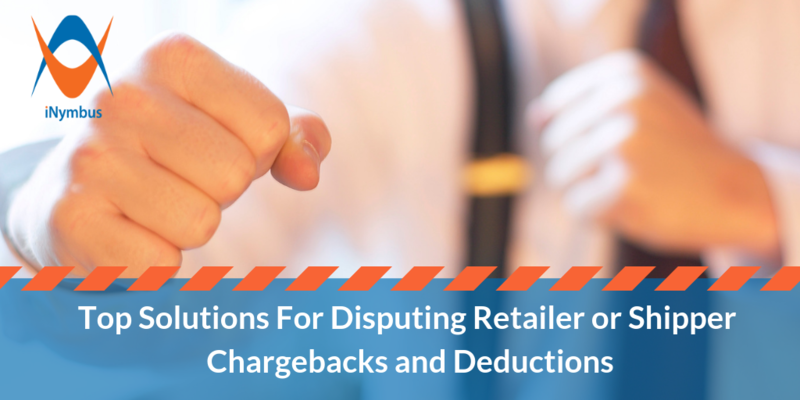 Help your future customers find what they need today. 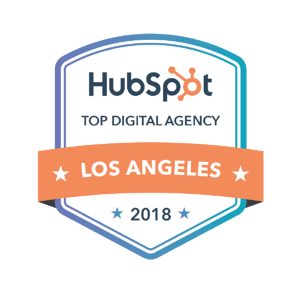 The inbound approach is about helping strangers find what they need on your website, and then turning them from visitors into leads, and then to customers. Website and content designed to drive leads right to your doorstep. Websites and content designed with inbound lead creation as the primary goal, to drive revenue to you. Stop selling to future buyers and start helping them. 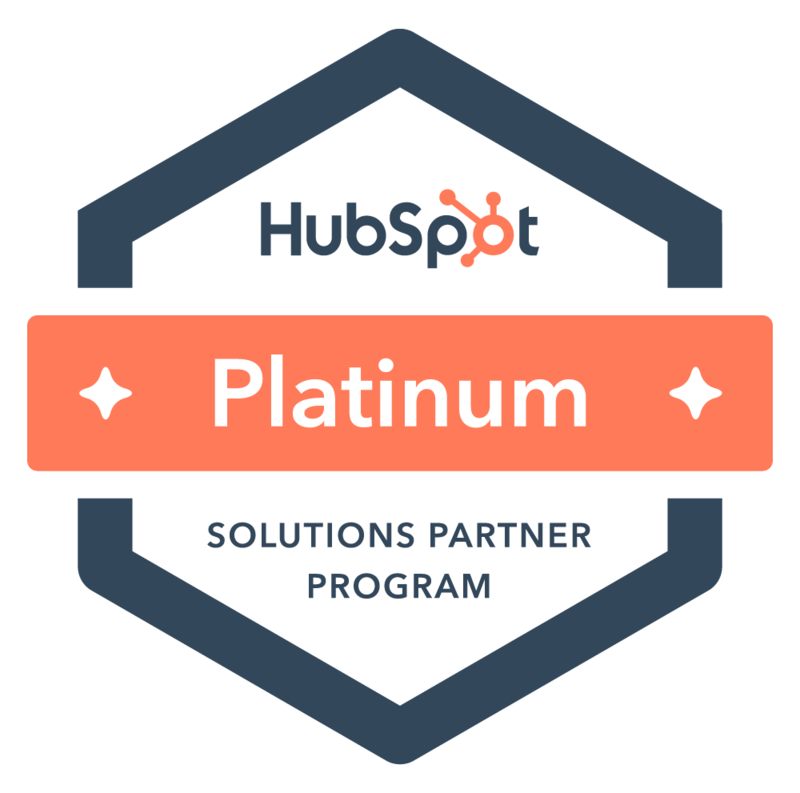 HubSpot Agency Certified. 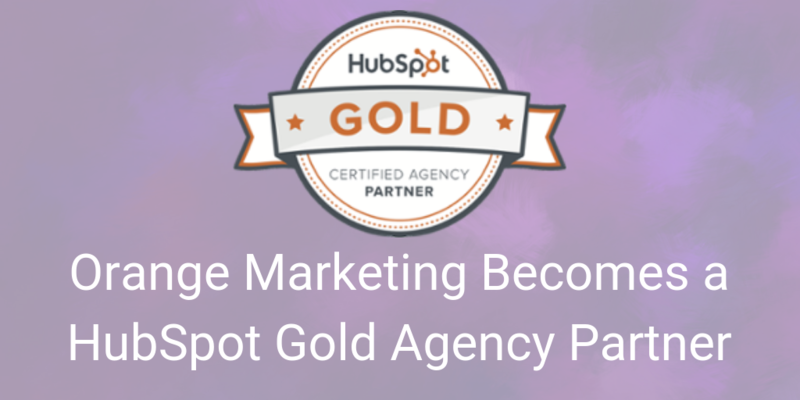 HubSpot is the #1 Inbound Marketing Methodology and SaaS in the US. Laser focused on results. 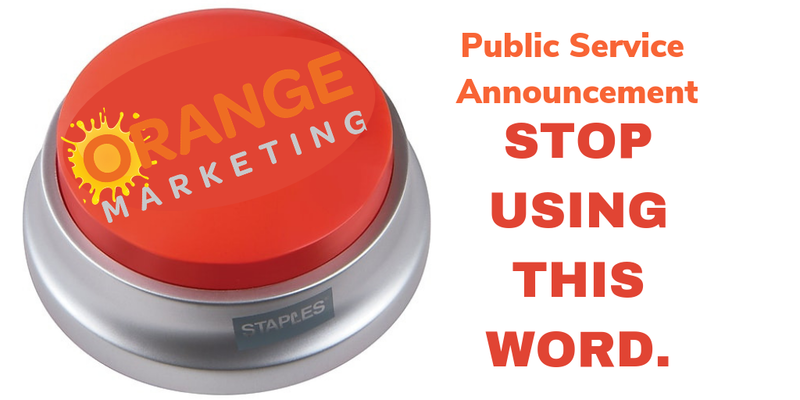 We don’t believe in marketing for the sake of marketing. And marketing is more than just pretty pictures. Experienced content creation from high performing email, to social media to public relations. Our graphic design talents aren’t bad either. Certified partnerships to get you what you need, at a reasonable price. Without excellent project management, you’ve got nothing. We get it done, efficiently and effectively. What separates Inbound Marketing Website Design from traditional website designs? Content, offers, focus on the prospect, and personalization. 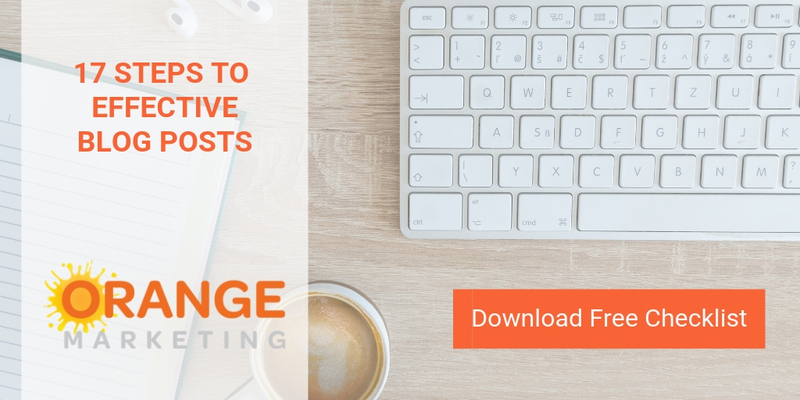 If your website is over 3 years old, take a look at adding content (white papers, news releases, blog posts) and lead generating Calls To Action with hard hitting conversion offers. Inbound Sales is the process of focusing on individual buyers and their personal needs, points of pain, frustrations and goals. As an Inbound salesperson, it is essential that you prioritize the buyer’s needs before your own. With the right tools and guidance, any organization, regardless of size, can effectively implement Inbound Sales.